At Spire, we are deeply commited to producing high-quality products that get results. Embedded in our culture is a history of innovation and a dedication to technological advancements, creative improvements, and boundary-breaking products. And luckily for us, our efforts have not gone unnoticed. Earlier this year, Spire Digital achieved the prestigious position of #1 Software Developer in Denver. 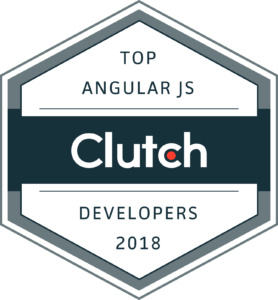 We’re thrilled to announce that we’ve been recognized for a second time by Clutch, as Top Performing Development Company. 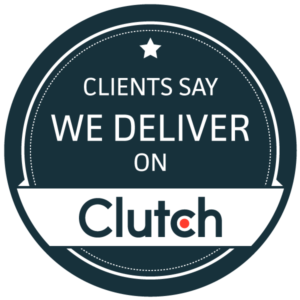 Clutch, a market research firm based in Washington, DC has shared a list of the best IT consultants and development companies from various industries and tech specializations. The list of top companies is determined by evaluating each company based on market presence, services offered, work quality and client feedback. 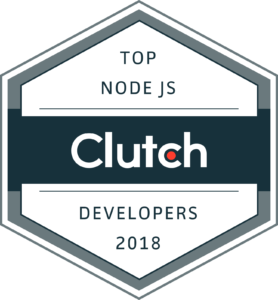 After a thorough evaluation and over 20 one-one-one client interviews, Spire has been recognized due to our custom software development work on Agular JS and NodeJS. Our clients highlighted various qualities they enjoyed about working with our team. These positive client relationships and their continued enthusiastic feedback is what inspires and motivates our team every day. For questions or to learn more about our custom software development services, please contact us.